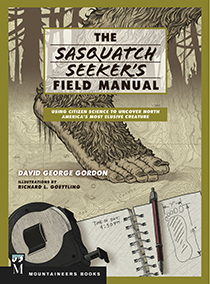 Learn about the Northwest’s mysterious Wild Man of the Woods from the author of The Sasquatch Seeker’s Field Manual. 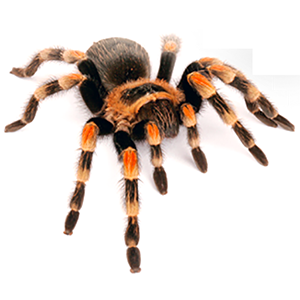 Sift through the evidence, both supporting and refuting this fascinating creature’s existence — and share your stories and views. Within a watershed, we all live downstream. During this presentation, you’ll learn what makes every watershed unique, how to recognize your “watershed address” and what we can do to protect the watersheds we live in. Step into a world that until now, you’ve only stepped on. Learn about the varied roles of native slugs and snails in supporting the ecological balance of forests and fields. Find out about ways to discourage the pesky non-native species in our gardens and backyards. Experiencing Entomophagy: Are Insects the Food of the Future? By raising grasshoppers instead of cattle, we could curb harmful greenhouse gas emissions by as much as 60 percent. 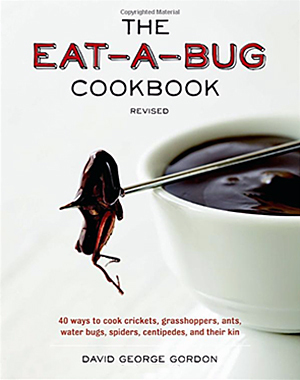 Join the author of The Eat-a-Bug Cookbook for an adventure in bug eating and prepare yourself for the next big revolution in food production— using crickets, mealworms and other eco-friendly alternatives to beef, chicken and pork. Contact David George Gordon for more information or to schedule these or other programs here.